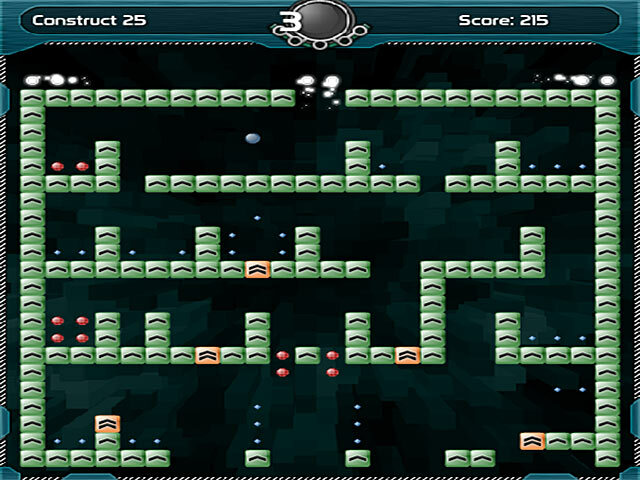 Bounce your way through dazzling constructs collecting power gems in this thrilling online Arcade game!Collect gems in dynamic gravity!Navigate through challenging constructs of spring blocks, collecting power gems and tweaking gravity to your advantage in this intense Arcade game! 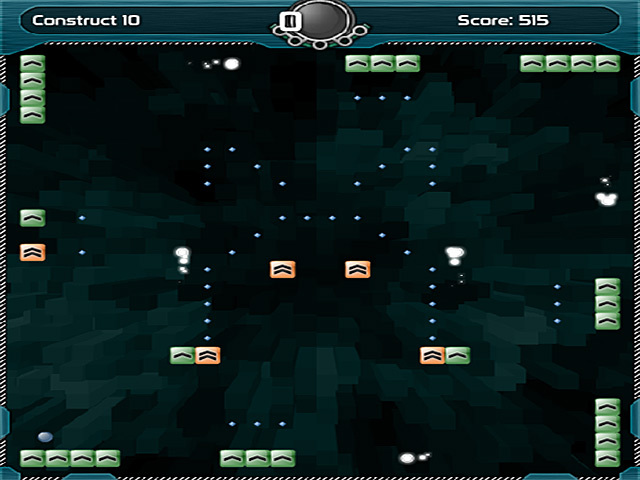 Gather all of the powerful gems as quickly as possible without falling out of the precarious block configurations. 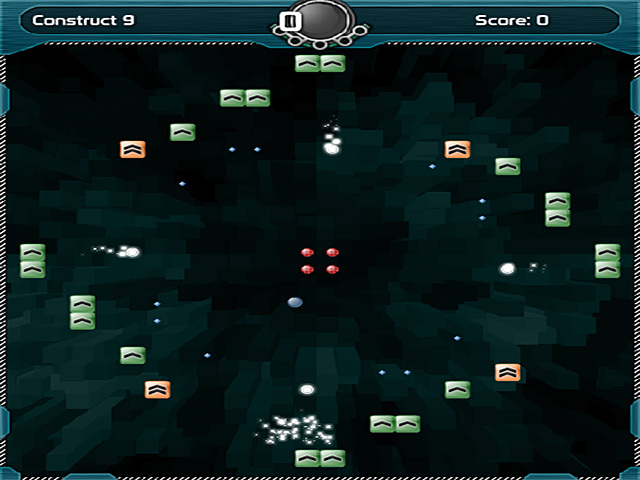 Test your skills with four challenging game types! 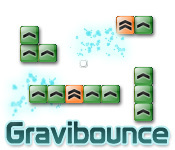 Drop into Gravibounce today!